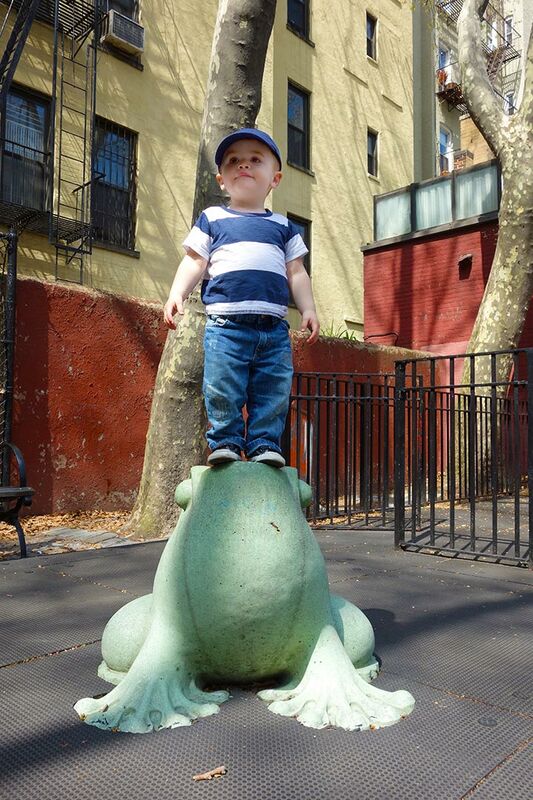 This entry was tagged fairy tale, folklore, folktale, frog, Greenwich Village, playground. Bookmark the permalink. Once again, Henry is cute as ever. This one is a new favorite for me. Can’t believe how handsome he continues to become. What a life he has running the parks of New York. He is such a stylish little guy too! ❤ love him.